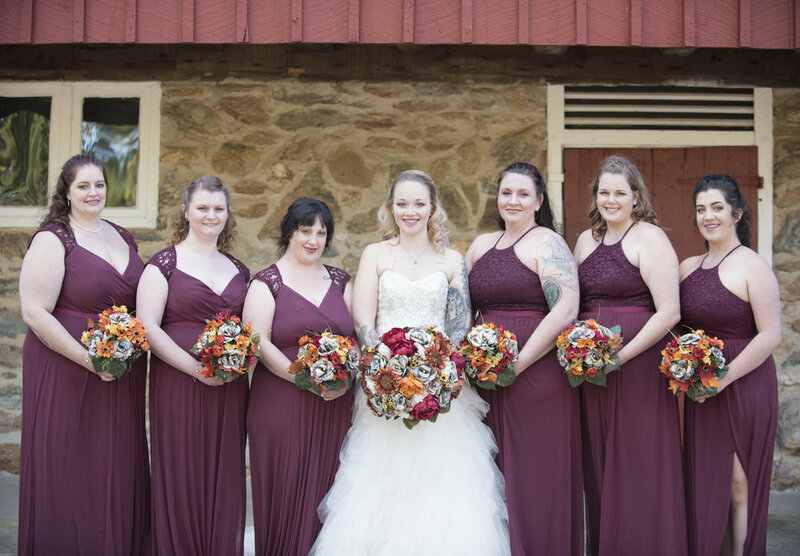 On a chilly fall afternoon, located at the beautiful Carroll County Farm Museum, Katie & Nathan got married. 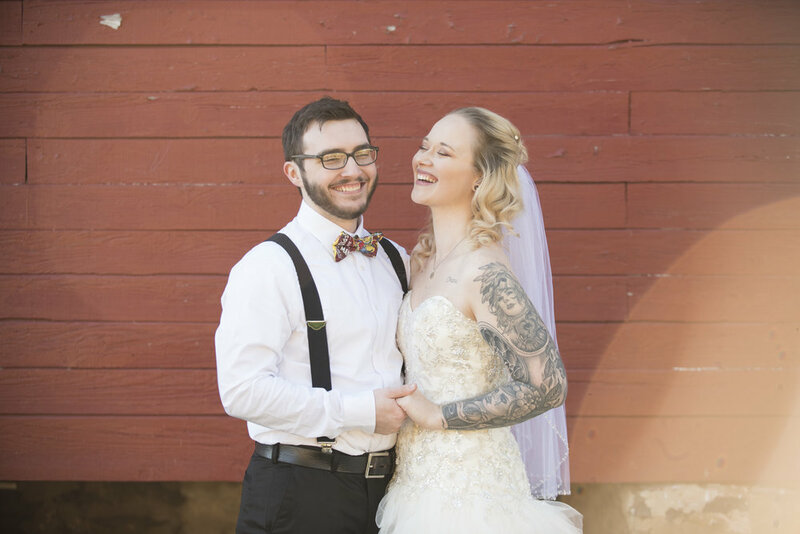 Their wedding was really unique and fun to capture. Superhero ties, comic book made rose bouquet, converse sneakers, and Spiderman themed wedding cake are just a few highlights from this amazing couples big day! Katie & Nathan were such a amazing couple to work with. They were so down to earth, and wanted to share their fun day with their closet family and friends together. They shared their vows under the beautiful fall colored trees, followed by exploring the farm property with me for our portraits. Katie and Nathan were all smiles and giggles during their portraits. I loved having them interact and giggle as I captured their personalities and being themselves in front of my camera. They spent the night dancing away in the barn with their family and friends. 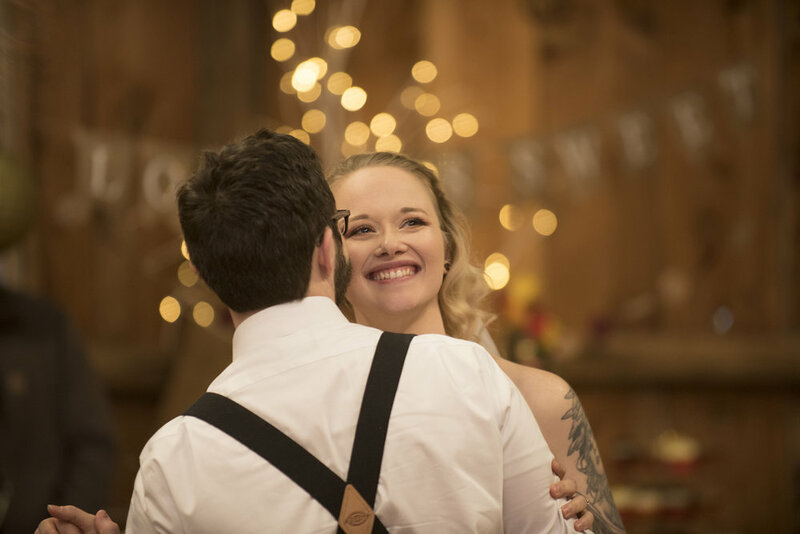 Thank you for letting Boswick Photography capture your love story.